I first came up with the concept of Girl Behind Glass back in 2010. I wrote the very beginning before discarding it. It was two years before I went back to the idea, and I had forgotten many of the ideas and concepts I had. I thought I had lost the few words that I had written. Recently, I came across this document, and to my surprise, it was the very beginning, the words I thought I had lost. As you will see, many things changed. Darce, became Willow. Talon became Bracken. The Hunters became the Guardians. And there are a few things mentioned here I wish I had remembered. 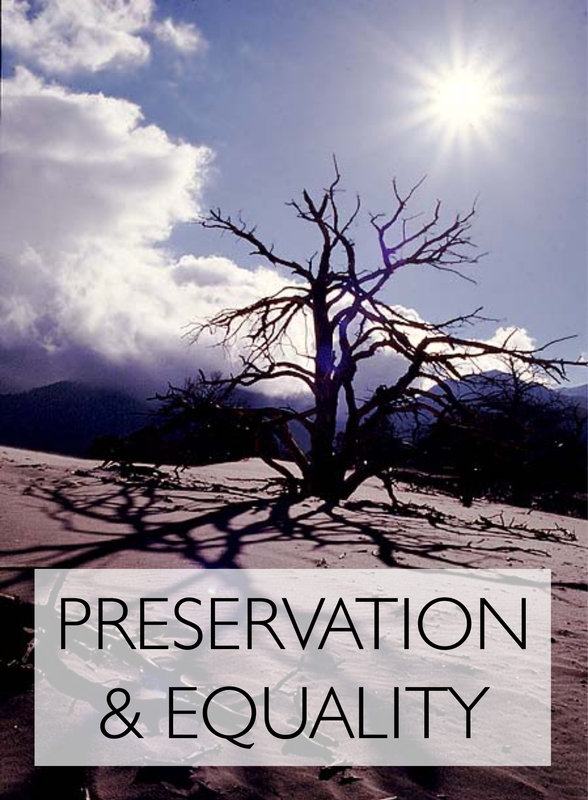 Preservation and Equality. It is plastered everywhere I turn in giant bold letters. Digital billboards loom above me, displaying one smiling face after the next, but the words remain the same. Preservation of our planet and Equality for all. My Father tells stories from the days when his father was just a boy, and the world was different. People lived off the land, ate the produce and animals for food, and enjoyed the scenery. Not merely from a distance, but right among it. Something I could only imagine. History dictates that we took advantage of this, we grew greedy. But we never destroyed our planet as many thought we would, instead, a new government came into being to stop us from doing that very thing. At first they came up with small ways to preserve the planet. Limited water usage. Gave animals the same right to life as humans. Stopped people damaging the land. They made huge leaps in science and became convinced that humans could live apart from the land. At first, people fought against this, but they were soon branded as evil doers, intent on destroying this beautiful planet. My Father says that people used to be rich and poor depending on such things as money, popularity, and family status. It is hard to imagine. Here, everything is provided for us, we have no need for money, and it certainly doesn’t matter who your parents are. They can’t get rid of the popularity status though, it is too hard to crush. But at least everyone is given the same opportunity. Everyone is given the same chance at life. This is the world I live in. A world I am proud to live in. Father speaks as if something is wrong with it. Like it is not how it is suppose to be. He and his friends spend many nights together, crowded around our small coffee table, talking long into the night. I know this from the weekends I still spend at home. I snuggle down deep into the covers of my bed, the blankets tucked tightly around me, and fall asleep listening to the murmurs of their deep voices. This is my world, the only one I know. Father’s stories merely seem like fairy tales of some long lost fantasy land. I turn around to see Talon running towards me. His bag is slung carelessly over his shoulder and the thud from his heavy boots echoes off the concrete pavement. My heart jumps a little at the sight of him, but I do my best to keep it from showing. Talon and I have been friends since we were kids, unusual, considering he is two years and four months older than me. Generally we all stick to our own age groups, it is easier. Our mothers used to be friends. They aren’t anymore. “You weren’t going to wait for me?” he asks. “I wasn’t sure if you’d still want to walk with me,” I reply, sticking my nose in the air. I turn away and continue to walk, knowing full well that he will follow. I sneak out from his grasp as he playfully messes my hair. I hate it when he does that. It makes me feel like a child, and I’m not. I am 16. Well, I will be, in a matter of days. I don’t want anyone to treat me like a child, least of all Talon. “I thought you would walk in with your new friends.” I pull a face. My weak attempt at pretending to be mad at him melts away, as it always does. At the start of the year, Talon was accepted into the Hunters. Only the best of the best are selected to be Hunters, and my Talon had got top of his class. I am awfully proud of him. I just don’t let him know. Being in the Hunters also means that after he completes his first stage of training, he will be sent to the H.T.F for a full year. I won’t get to see him at all. We walk the rest of the way in silence, wrapped in our own thoughts. I steal glances at Talon, trying to burn his likeness into my brain so I wont forget. After the year of training at H.T.F., Talon will come back home, but he will be sent out on missions as ordered by the government, chasing down those Mudders who made their escape from the concrete walled cities. They live on the outside, hiding from the Hunters and destroying nature, like our ancestors in the history books. I doubt he will still want to spend time with a ‘kid’ like me. Before long, the huge iron gates that lead into our school loom ahead of us. Talon and I will have to separate. He will join the Hunters, and I will join all the other students of my class, the ones who were born in the same year as me. The same ones I was in day care with, started school with, and now that I am older, the same ones I live with. Trion is our own personal city within a city. All children, once they reach the year they will turn ten, live and learn here. That way, everyone gets the same education, the same life.